Ms. Lamanna is a senior paralegal involved primarily in commercial litigation with an emphasis on construction industry litigation. Her responsibilities include the management of litigation databases, electronic discovery, document collection, preservation, analysis, preparation and production, preparing cases for trial and attending trial. 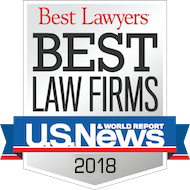 She also has extensive experience with criminal litigation, trademark and copyright litigation, white-collar crime, pro-bono death penalty appeals, analysis of factual and financial data, as well as most other areas of litigation. 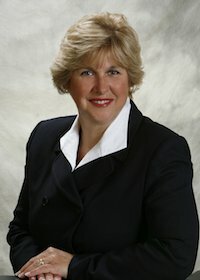 Ms. Lamanna also supported the immigration practice of an international law firm by working with employers to obtain immigrant and nonimmigrant visas, including H-1B and L-1 petitions for their foreign employees, as well as their family members, as well as individuals seeking family-sponsored visas or other immigrant status.